He deals with the protection of industrial property rights (trademarks, confidential information, patents, designs), both in court and out of court. Pleads civil cases before courts specializing in company matters (courts of first instance and appeal courts) and before the Court of First Instance of the European Court of Justice in appeals for overturning of decisions of the EUIPO regarding European trademarks and Community designs. Expertise in cases of unfair competition. Expert in advertising law and provides consultancy on the legal aspects of digital marketing (e.g. social media marketing, influencer marketing, real-time marketing, on native advertising, brand safety topics). One of the founders and sits the scientific committee of the Digital Adv Lab, an observatory dedicated to studying the legal implications of digital advertising, in which professionals, academics and multinationals participate. Is a teaching assistant in IT Law at the University of Milan and is a speaker at conferences and seminars. 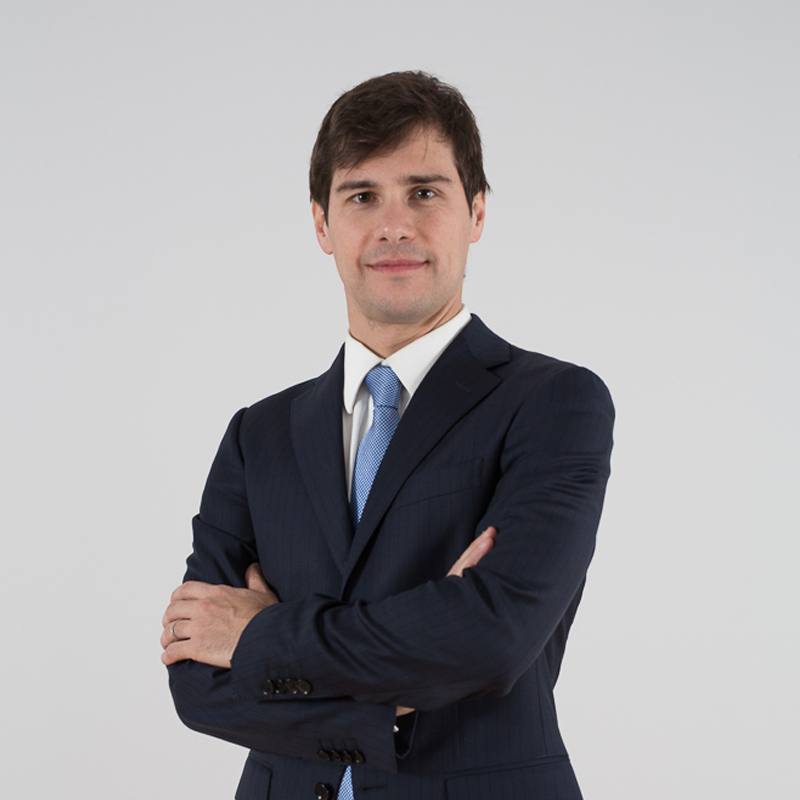 Former partner at Caneva e Associati law firm, which he joined in 2006.